New studies show Colne Valley tunnel makes sense! 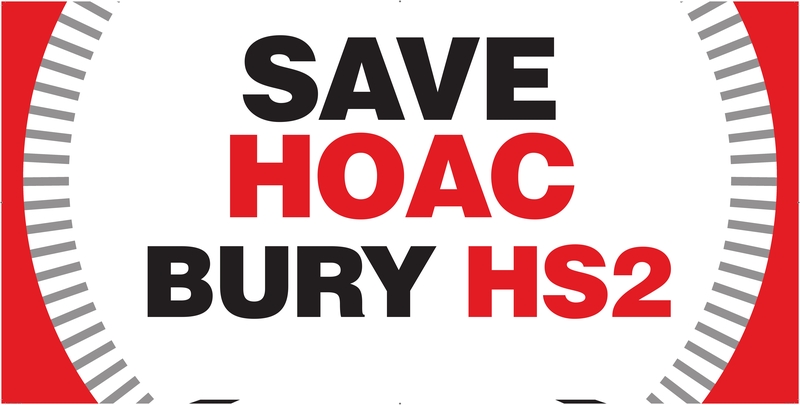 Hillingdon Council has commissioned two independent studies that prove the viability of an HS2 tunnel through the Colne Valley to reduce the devastating impact of the high speed railway on west London. The council has repeatedly requested that the whole route through the borough be a tunnel should the project go ahead. It commissioned the major new reports after HS2 Ltd refused to provide a robust appraisal of this option. The first study, produced by Peter Brett Associates, proposes a 7km tunnel between West Hyde and West Ruislip. This would be an extension to the proposed Northolt tunnel and would replace the current HS2 Ltd plan for a viaduct and surface section slicing through the Colne Valley. There are huge technical benefits from tunnelling, the report concludes, and it will have significantly less impact on the environment, communities and businesses in the Colne Valley and beyond. PBA also found there is greater certainty of delivery of the tunnel option compared to building a viaduct and concerns over local ground conditions and landfill contamination. The build cost of the tunnel is estimated at £1.16bn, which is just 5.8 per cent more than the current HS2 Ltd viaduct/surface option. The second report commissioned by Hillingdon Council examines the wider negative impact of HS2 Ltd’s proposal for a surface route to help measure its true cost. 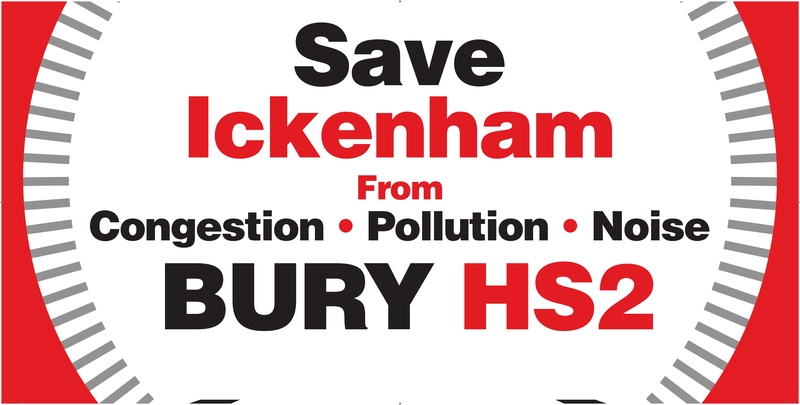 Produced by Regeneris, it examines the economic, financial and environmental cost of HS2 on the borough as currently planned, which it values at between £41.9m at the lower end to as high as £157.5m. Accepting the lower range of impacts, then the financial gap between the two schemes reduces to £22.13m, or just two per cent. Taking into account the land and property compensation which has been disclosed by HS2 Ltd at over £54m the cost of delivering the tunnel would be considerably lower. Both studies can be found on the council website. Useful documents petitioners may wish to use to support their request for a longer tunnel can be found here.